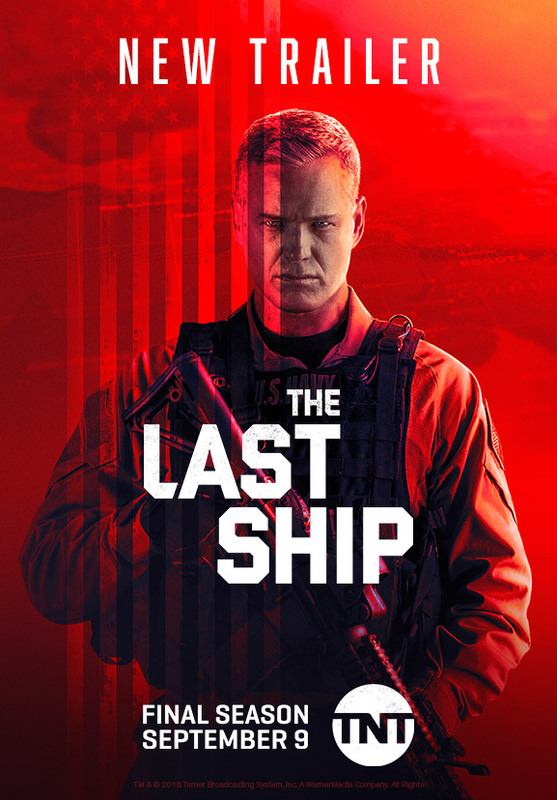 TNT is revealing The Last Ship's new, action-packed long-form trailer. 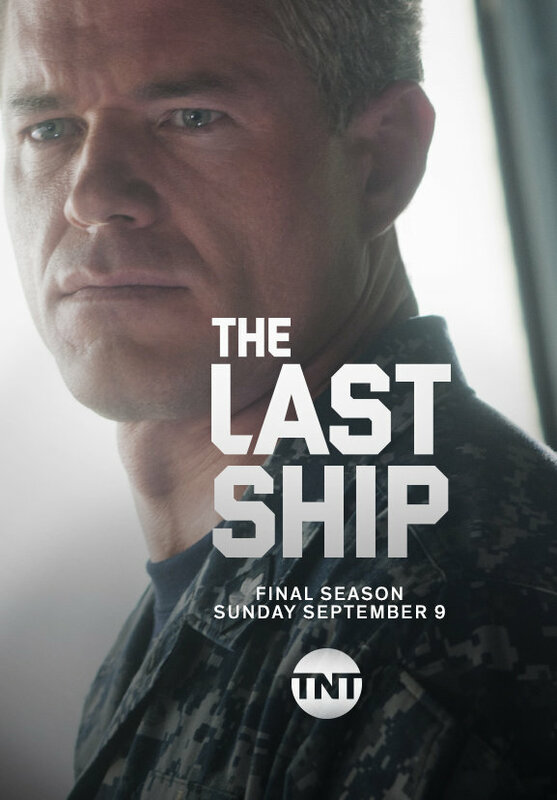 The Last Ship will complete its mission when the show returns for its fifth and final season on Sunday, Sept. 9, at 9 p.m.
TNT's epic drama The Last Ship will complete its final mission when the show returns for its fifth and final season on Sunday, Sept. 9, at 9 p.m. (ET/PT). 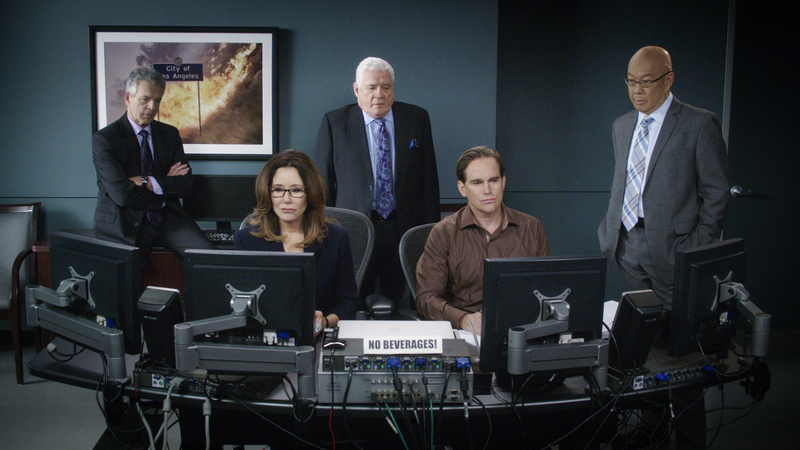 On Tuesday, January 9th at 9/8c, TNT will air the series finale of its long-running series Major Crimes. 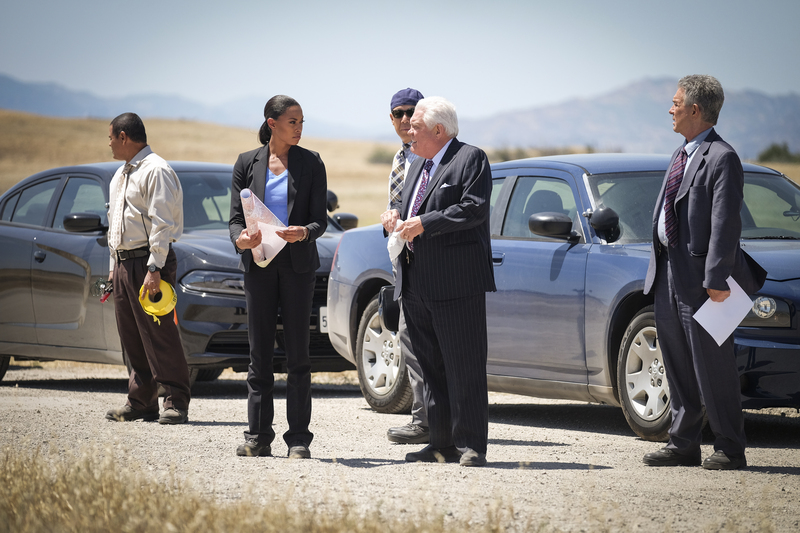 The series has been a steady hit for the network and will go out as one of its most-watched series of all time. 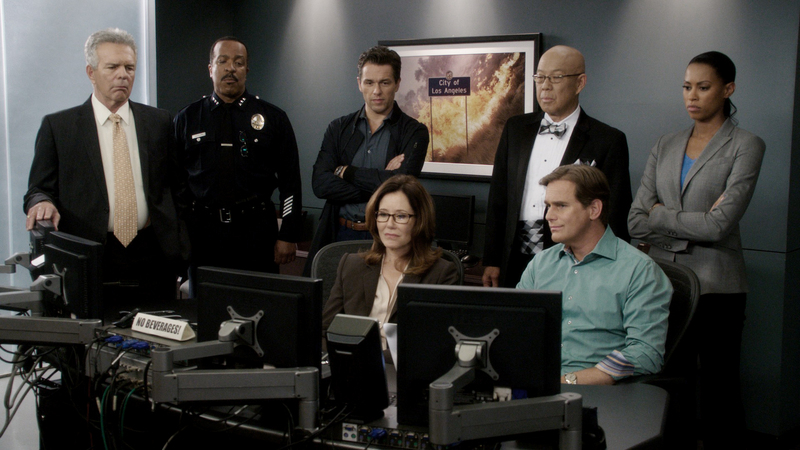 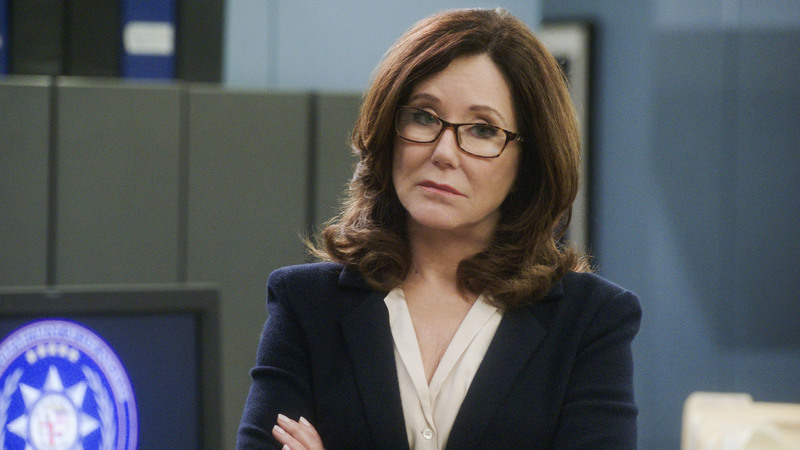 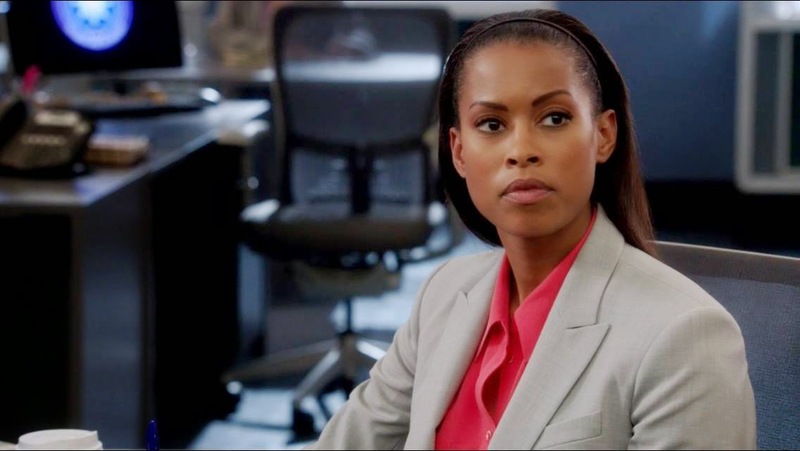 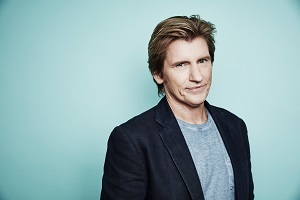 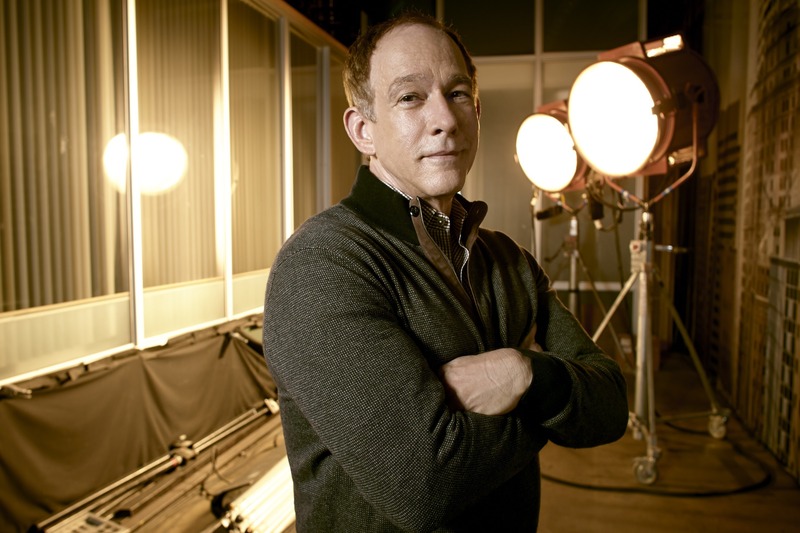 As we continue our Major Crimes Week, we are back with another great interview. 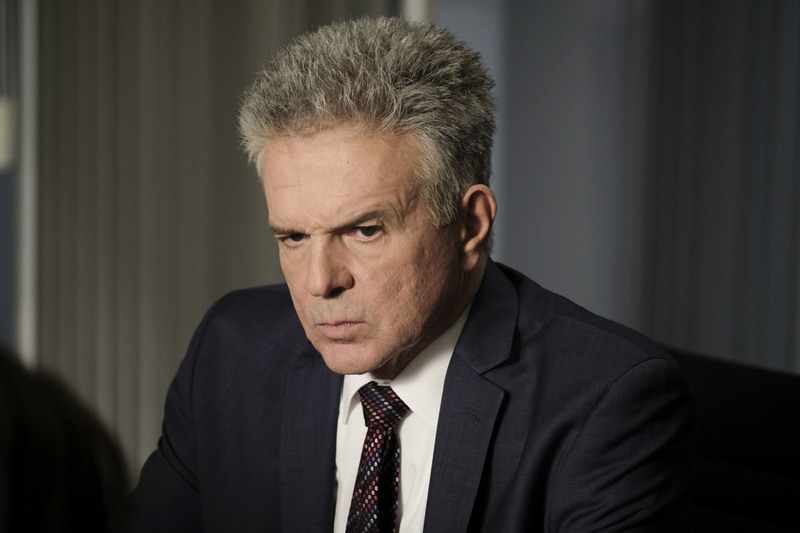 First, we shared our interview with newest cast member Jessica Meraz and now we are happy to share our interview with actor Tony Denison.